Enjoy a relaxed moment at the spa in the heart of the City of Fribourg! A haven of peace and tranquility settles in the heart of the city of Fribourg! 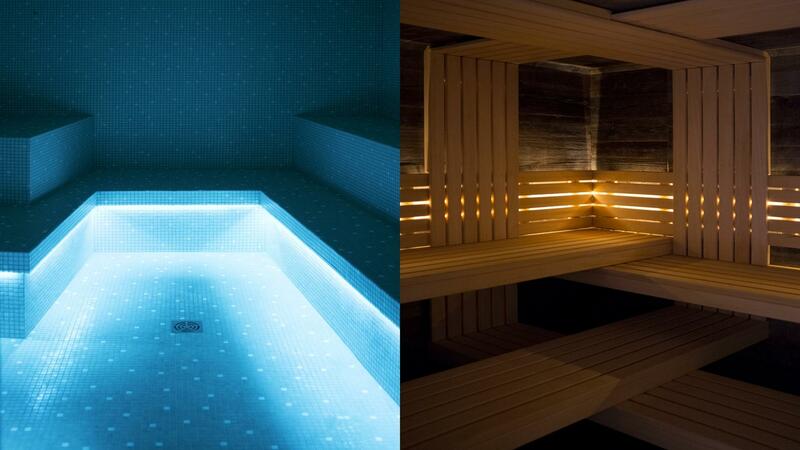 Indulge yourself a moment of relaxation and well-being in the Urbanspa of Fribourg. In its cozy atmosphere inspired by the mountain, there is no doubt that you will find tranquility and serenity in following the route consisting of hamams, saunas and jacuzzi. It is time to think about yourself and relax for the sunny days ahead!